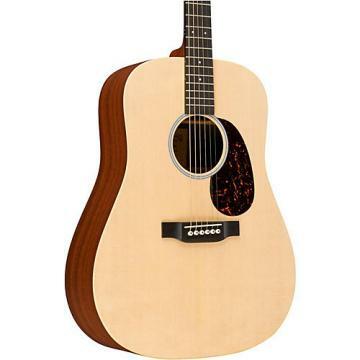 Martin M1400 Marquis Acoustic Folk Guitar Strings are specifically designed to give you excellent tone, clarity, and response. The Marquis silk-wrapped ball end helps reduce wear on the bridge and bridge plate, making them ideal for valuable, vintage instruments. Martin Strings are high-quality strings for daily use. Core and wrap wires must meet strict requirements to make the grade. Martin Strings are wound to precise specifications. Typical Martin quality which is great. Didn't sound new and tinny like most strings straight outta the pack. I'm on a mission to try as many Martin strings as possible before I expire. Always good bang for the buck. .Though these strings offer increased playability, what you gain in playabilit you loose in tone. I put these on two guitars. The result was, I lost the tonal quality and developed ratting on the frets that was not present previously. 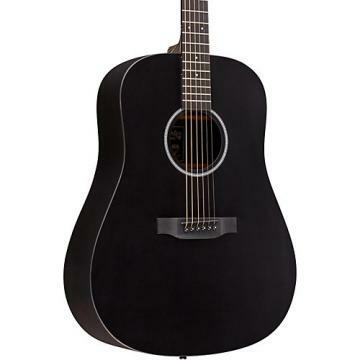 They give about the same feel and sound, you would get by putting steel electric strings on your acoustic. For a beginer they would be great. 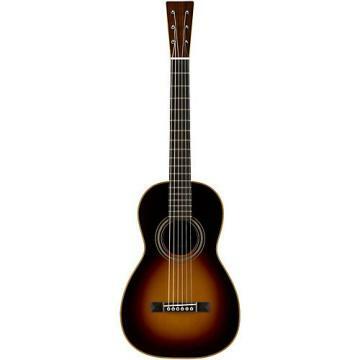 The playability allows for a very lite touch and string bending on an acoustic. These may be appealing to some guitarist, but the are not for me. I prefer the tone of brass on my guitars. .I've only recently picked up the guitar to try and learn it after having played other fretted stringed instruments for a while. My guitar is an older, 3rd-hand, no-name folk model, kind of beat up but still very playable and with what people will colorfully refer to as "character." When I got it it was strung with these high-tension steel strings, and playing it was really hard. A guitar playing friend recommended I go with newer strings both for myself and to spare the guitar. He recommended Martins. I was skeptical, because I've played Martins on my uke and they were really poor. Still, I gave these a try and was really surprised at not only the comfort, but also the tone, depth, and volume. The best part is that since they are comparably low tension I'm not putting the extra strain on the guitar. Take this for whatevery you think it's worth, but as a guitar n00b, I'd say you definitely could do worse. 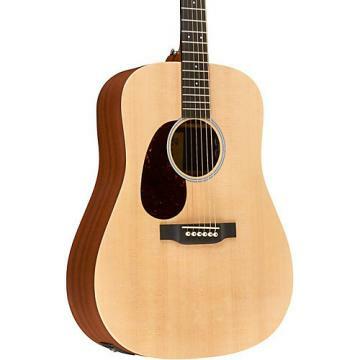 .I was a bit bummed when Martin discontinued their finger style strings and came out with those crappy FX strings. These Marquis folk strings are fantastic for instrumentals. They don't wear your hands out like other strings. As long as they don't discontinue these I'll be a happy picker. The best feature about these strings is the balance of tone you get and the volume isn't that bad either. Then again, if volume is what your looking for then I suggest you plug your guitar in and turn it up. Now if they last longer then a couple weeks then I'd say they are the holy grail of finger style strings. .These are great strings, hands down. Their tone is deeper or more mellow on the bass side. 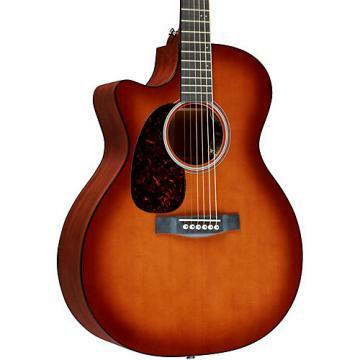 There's not the sharpness or brassiness you find with 80/20's or some Phosphor Bronze strings. I think some people confuse this with there being less volume. I strung my Zager ZAD-50 Dreadnaught with them and was very happy with the volume output compared to what some have suggested. These are easier on the fingers with their lower tension and should make string benders happy with their flexibility. These don't give you the traditional "twang" of traditional strings. These are great for those who want a more delicate nuances in their tone or a different colour than their buddies acoustic. .Great strings I have used these strings for several years. I like the tone they produce for fingerstyle guitar. Nice mellow tone not bright and tinny. Will use again and again. .Was using M130 silk and steel then noticed my bridge pin area was wearing so I changed to these. Hope they make the bridge area last longer. Great sound. Easy to play too. .I recently got a Loar LO-216. The guitar needed a setup, which I can do myself and part of that was to change strings. Although 12-50 strings are recommended, I used these which are lighter gauge. After breaking them in, they have mellowed and made the action a bit lower and easier to play. I can't comment on longevity, since they've only been on for a week, but these are great strings for this guitar. .I have never heard strings allow such distinctive resonation. When I am doing some rather intermediate to fast paced finger picking, The individual string tones resonate very clearly. I think the steel silk combo doesn't over vibrate to where it all the tones blend over each other. I am impressed.